With 50% more power and 30% faster than conventional models, the 3570 Industrial Sander delivers performance when time counts. 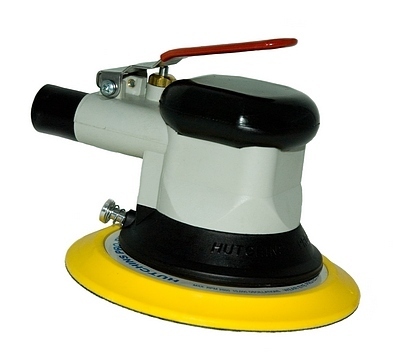 Built with legendary Hutchins quality, the 3570 will deliver high-quality surface preparation long after other sanders have quit! Unlike other sanders designed to be discarded, all Hutchins products are designed to last a lifetime and can be easily serviced to deliver peak performance. Hutchins sanders proudly made in the USA.